Road trips. They can be the stuff of nightmares: flat tires, irritable car-mates, and constant bathroom breaks. But road trips can be great, they can be filled with laughter, guilty pleasure gas station snacks and winding conversations that last for hours — and it all has to do with music. 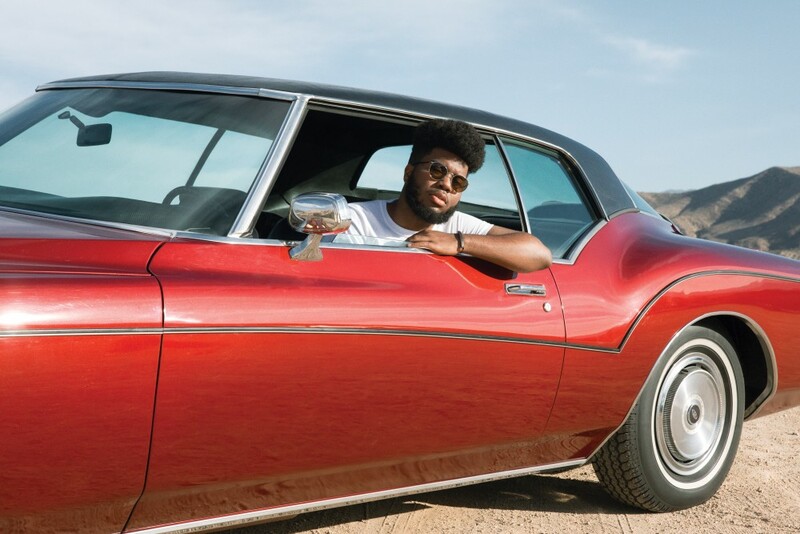 A great road trip playlist is crucial to the whole “journey not the destination” logic behind days-long trips across country or a necessary drive to school. Many types of playlists exist, you can go the nostalgia route with lots of 90s rock tunes and hip hop from the 2000’s that transport you back to middle school dances, you can go the existential route, where soft ballads and broody grunge dudes lull you into a philosophical state that helps the dull hours in the car pass by.